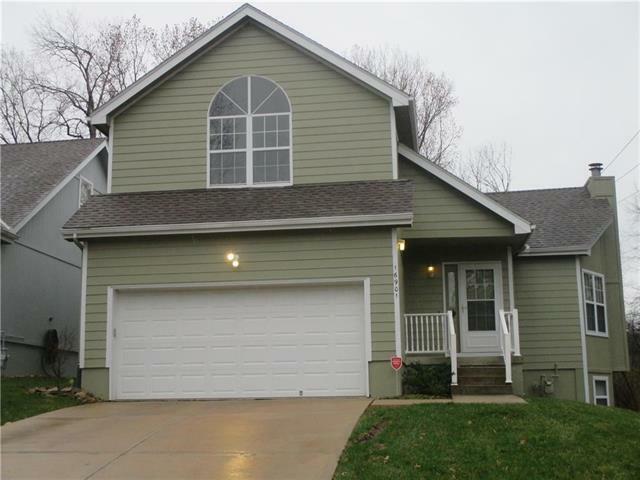 Maintenance-free living in very sought after Country Meadows subdivision! 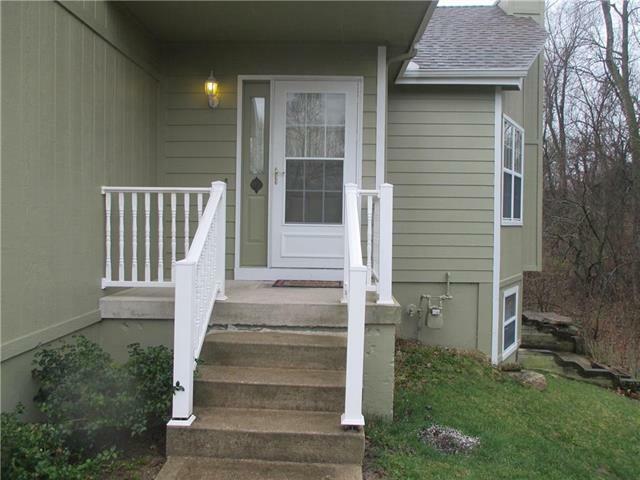 This home is located at the end of a quiet street with a wooded back & side yard. 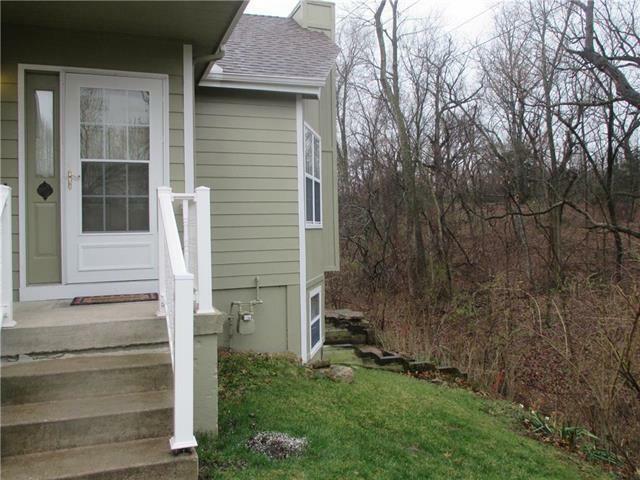 Buyer will have opportunity to watch the turkey and deer from the deck & patio space! 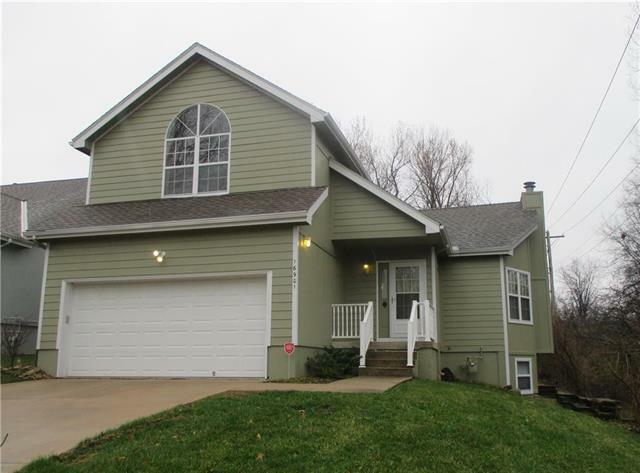 This spacious home boasts large bedrooms and a finished walk-out basement! Additional space in the basement is already stubbed in for a half bath. Room to add a bedroom in the basement also. Schedule a visit today!